Searching for world’s most exciting new creative talents. Award-winning mobile learning tool that facilitates active learning in and out of class. “It is a great honor for me to receive such a prestigious award,” says Dai Sun Kong (Graduate School of Business Administration, UNIST), the recipient of a Korea Young Talent Award, in recognition of his outstanding contribution to the education community. The Korea Young Talent Award is an award bestowed by the Ministry of Education and the Korea Foundation for the Advancement of Science & Creativity. It recognizes those individuals who have performed exemplary talents or outstanding meritorious service. Every year, the award goes to 40 university students and 60 high school students who became distinguished in certain fields through effort, challenging spirits and creativity. 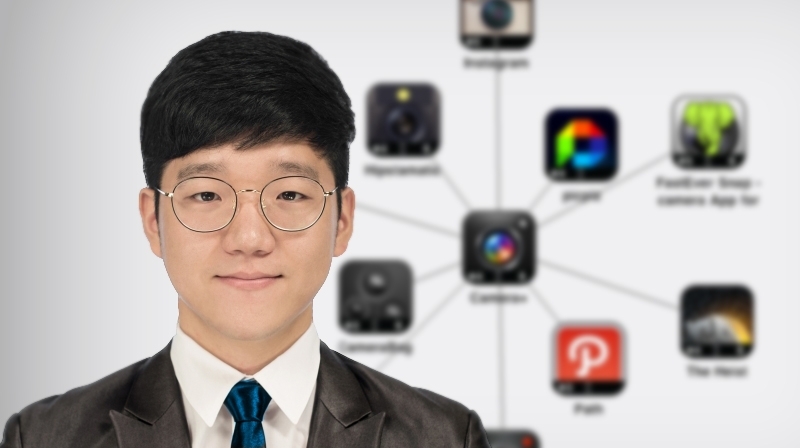 Mr. Kong, the creator of the founding team, ‘Pedaling‘ has won the award for developing an e-learning mobile application, entitled ‘Daily Private Lessons‘. This award winning eLearning mobile application facilitates an active and engaged learning environment both in and out of the classroom. With this application, students can easily access a wide variety of resources to aid in their studies. Moreover, the team has been singularly successful in attracting investment to two education businesses of the United States. According to Mr. Kong, the goal for this project is to advance into the Chinese market. The award ceremony took place in Sejong Center on the 27th of November, 2015. Four students from Ulsan have been selected for this year’s Korea Young Talent Award, each to receive Minister Prize. These recipients include two high school students and two university students: Bo Kyung Bae (Senior, Ulsan Meister High School), MiRu Han (Senior, Namchang High School), Dai Sun Kong (UNIST), and JoonHo Kim (School of Mechanical Engineering, University of Ulsan).